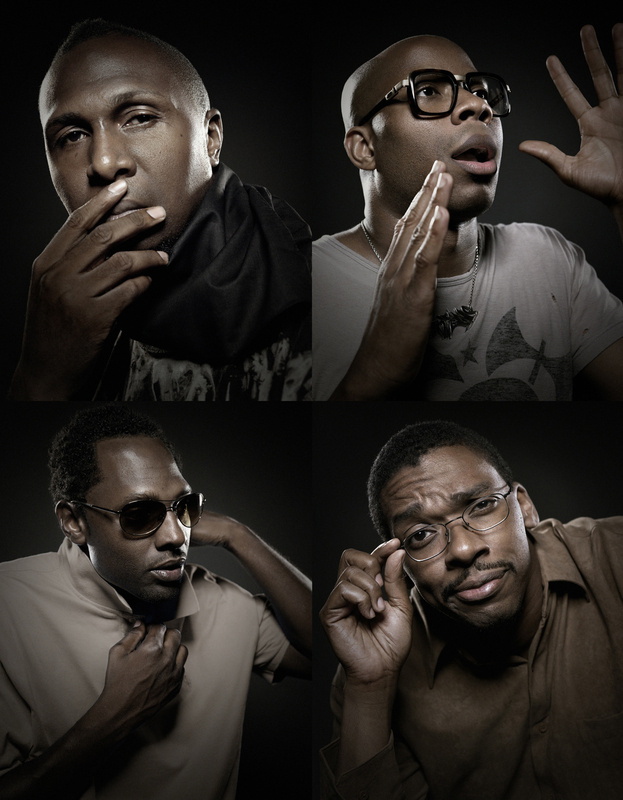 Antipop Consortium are an American alternative hip hop group. The group formed in 1997, when, High Priest, M. Sayyid and producer Earl Blaize met at a poetry slam in New York City. They are notable for their stream-of-consciousness lyrics and musical references to contemporary composition methods. They released several tape singles and two albums primarily on Dan the Automator’s experimental hip-hop label 75 Ark before being signed by Warp Records in 2000. Their releases were met with mixed reviews from the mainstream music and underground hip-hop press alike, although they are noted for their inventiveness and the experimental electronic productions contributed by all members. They were frequently compared to other rappers with unorthodox lyrics, such as Kool Keith, MF Doom and Aesop Rock. In 2001, they opened for Radiohead during the European leg of their Amnesiac tour and subsequently toured with DJ Shadow.